The Frosted Vegan has an informative tutorial on how to make a variety of non-dairy milk. 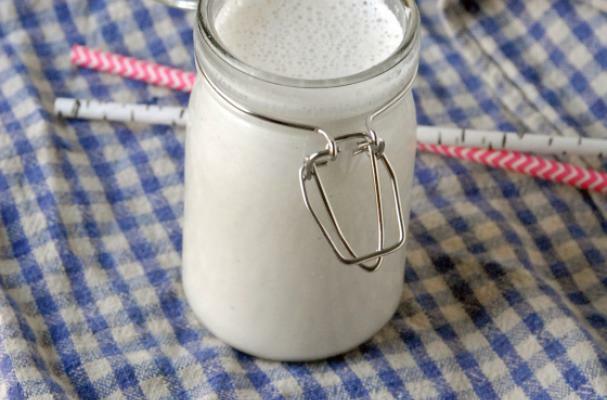 She shares recipes for cashew milk, pistachio milk and oat milk. These milks are a great alternative to those who are practicing a vegan diet or who are lactose intolerant. You can replace non-dairy milk in many recipes that call for cow's milk at a one to one ratio. Preparing your own oat and nut milks ensures that you control the quality and quantity of ingredients used to the make the milk. For recipe instructions, click here.